This article was originally published by Contributoria.com on 1 September 2014. 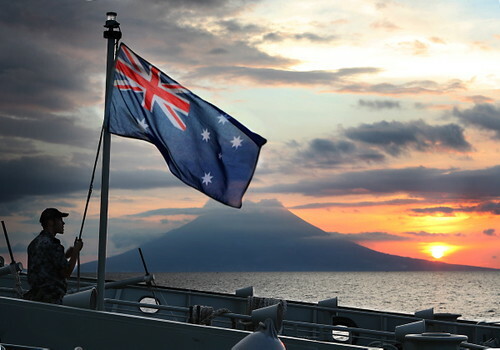 Australian national flag during sunset close to Halmahera Island, Indonesia. Photo: Australian Department of Defence/flickr. 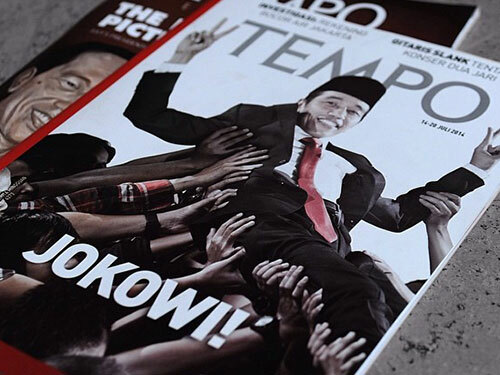 The Abbott government has promised to write a new Defence White Paper within 18 months, and one of the key challenges it will face is considering the place of Indonesia in Australian defence thinking. 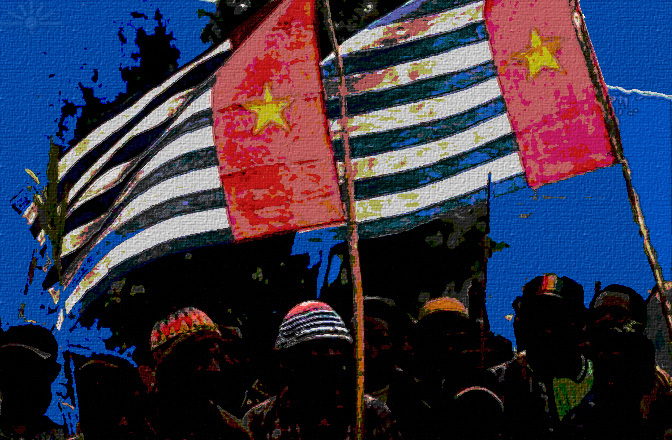 As the fear of a direct Indonesian threat retreats into the past, it is being replaced by a view of Indonesia as a potential ‘buffer’ separating Australia from the vagaries of the East Asian system. 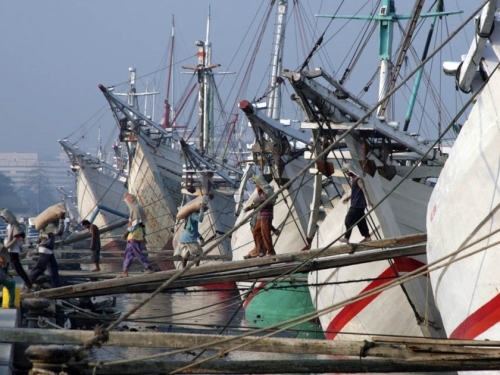 But when the new government considers Australia’s defence options in the next century, it’d do well to remember that Indonesia gets a vote in the role it plays in defending Australia. A man in Jakarta shows his inked finger at a polling station to proof he voted in the 2009 presidential election, the second since the fall of the Suharto regime. Photo: Isabel Esterman. Once widely considered a desirable endpoint for all nations, democracy’s seeming benefits are now openly questioned by many. The poor results of democratization in Afghanistan and Iraq, along with the rise of economically successful non-democracies such as China, have caused democracy promotion to lose some of its luster. So, given these recent trends, what are democracy’s prospects for the future? This question was the primary focus of a recent panel discussion hosted by the Forum Aussenpolitik (foraus) and NCCR Democracy at the University of Zurich. Entitled “Democracy Promotion: Lessons from Different Regions of the World,” the discussion featured three experts who analyzed the ways and means of democracy promotion; its feasibility; how and whether it should be encouraged, and its successes and failures.